In a significant attempt to boost crypto trading in the country, Coincheck has come up with an over the counter (OTC) desk that will allow the investors to trade Bitcoin in large quantity. 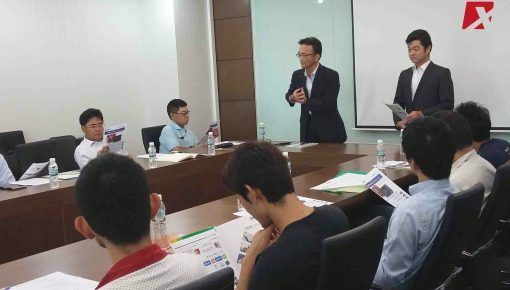 More specifically, this new measure will attract institutional investors who are usually known for investing large money compared to the retail investors. In an official statement, Coincheck announced that it had launched OTC for its large customers and the new facility will allow buying and selling of digital currencies at an attractive price. As of now, the trading facility is available only for Bitcoin, but it is very likely that the platform will be expanded to trade other cryptocurrencies too in future. The company has also set the limits for the trading with the lowest bar set at 50 Bitcoin amounting to $206,262.50 at the press time. According to Coincheck, this trading facility will be available on the weekdays in the time slot of 10:00-15:00. So that you know, Bitcoin is considered as a currency in Japan and it makes a major portion of cryptocurrency trade in the country. In January last year, Coincheck confirmed one of the biggest online thefts in the history of cryptocurrency wherein it conceded to have tricked in for millions of dollars. A hacker broke through its security system and stole $532 million worth on NEM blockchain platform. 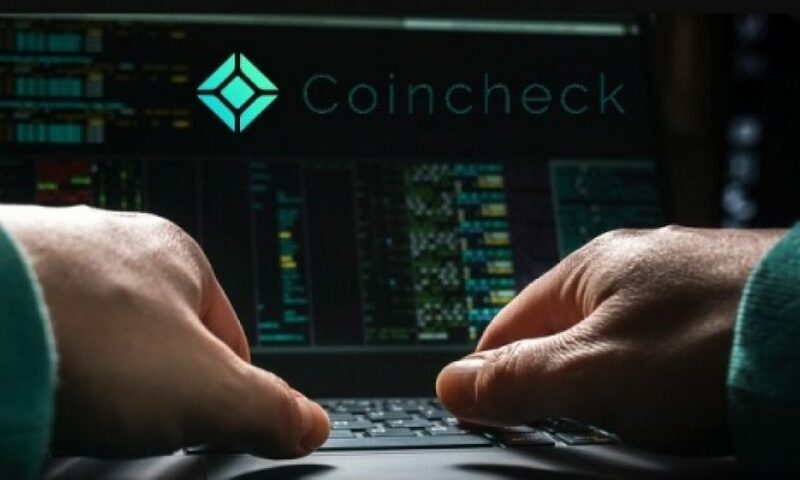 The major procedural loophole found by experts indicated that the Coincheck stored NEM in the hot wallet which essentially means that it was stored online. This made the wallet vulnerable to online hacking attempt even as developers recommended the use of more secured wallet, the multisignature for storage purpose. 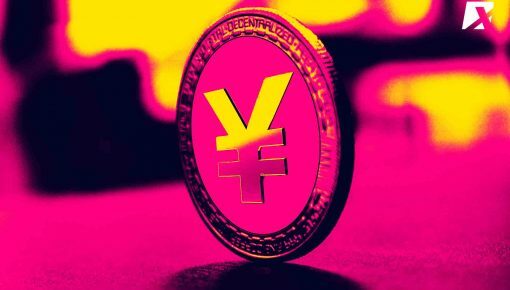 Following the hack, the Financial Services Agency in Japan introduced a string of new measures aimed to make crypto investments safe and secure in the long run. The most important measure among others implemented by the agency is the provision which requires customers to store their crypto assets in cold wallet, i.e., a storage which is not connected to the internet. This reduces the chances of online hacking and theft to a great extent. Following these measures, the number of instances related to cryptocurrency fraud has greatly reduced in Japan. 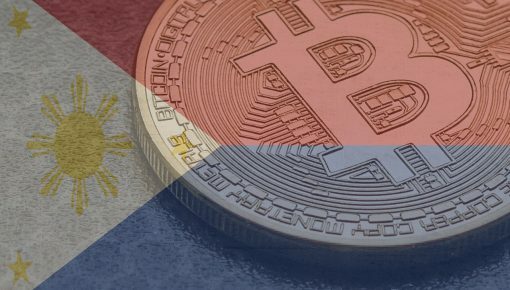 This even as authorities continues to adopt a progressive outlook for cryptocurrency and blockchain technology.